See our 5 locations on display page. 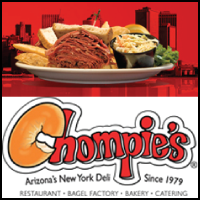 Chompie’s, “Arizona’s New York Deli” since 1979, serves a huge menu of breakfast, lunch and dinner 7 days a week. Members of The Employee Network enjoy 20% off their single entree (serves one) for dine in or take out. Offer not valid for delivery or with promotional gift cards, coupons or any other discounts. Excludes tax and gratuity. Subject to change. 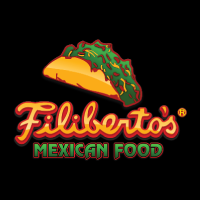 Dine in or Drive-Thru 24 hours and enjoy Fresh Mexican Food Fast served with a smile. We proudly serve fresh top quality ingredients including only 100% USDA Choice beef. Members receive 20% OFF at Compadres locations only. MUST ask for The Employee Network discount and present company ID/membership card. 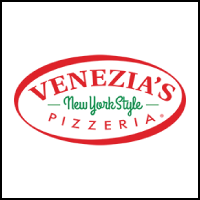 Venezia’s is perfect for corporate lunches/events! We offer Party Pizzas that feeds 8-10, trays of pasta, sandwiches, wings, and salads. Members of The Employee Network receive 15% off orders of $20 or more with promo code EN1209. Also get a $1.00 off Slice Special with Promo Code: EN570. Available for online orders, in-store orders or over the phone. Click on Learn More for further discounts, details & restrictions. (not valid with any other offers).MUST MENTION CODE(S) or present voucher to get The Employee Network Discount!